The conventional physical scale model is not as user friendly in-terms of portability, cost efficiency, non interactive, non logistic friendly, non scaleable & breaks easily. But with the technology of augmented reality things can really get interesting. 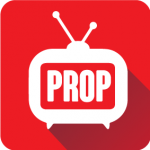 Discover a whole new experience through your phone’s camera by using “PROP-V”, the first of its kind property TV. 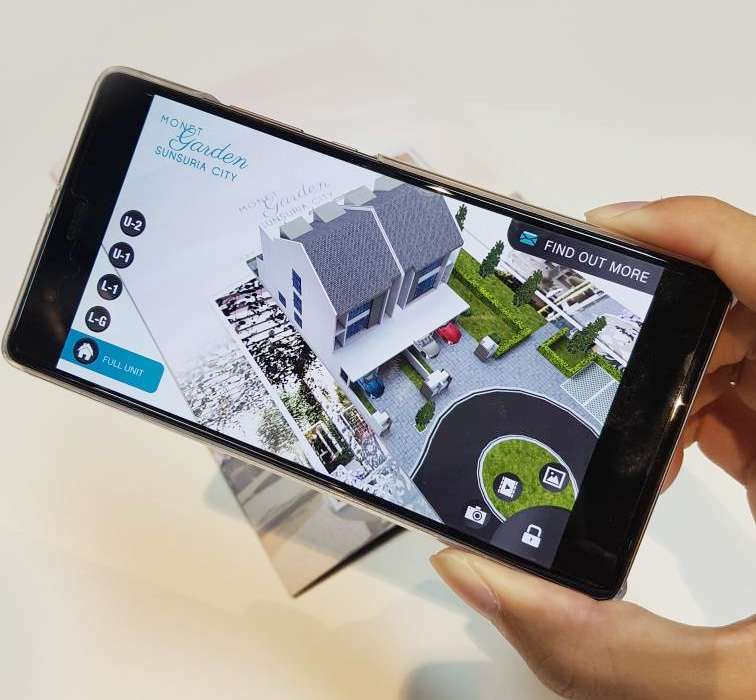 It unlocks helpful information, let users interact with your favourite property developer brands, play various game, and help in property visualization. All through the magic of Augmented Reality & Image Recognition. 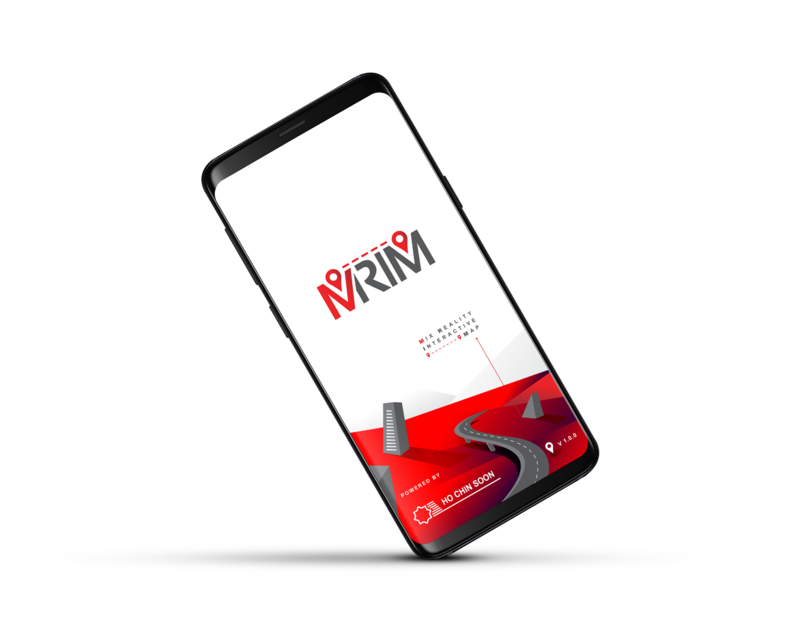 MRIM is a next generation mobile app that enables digital experience. 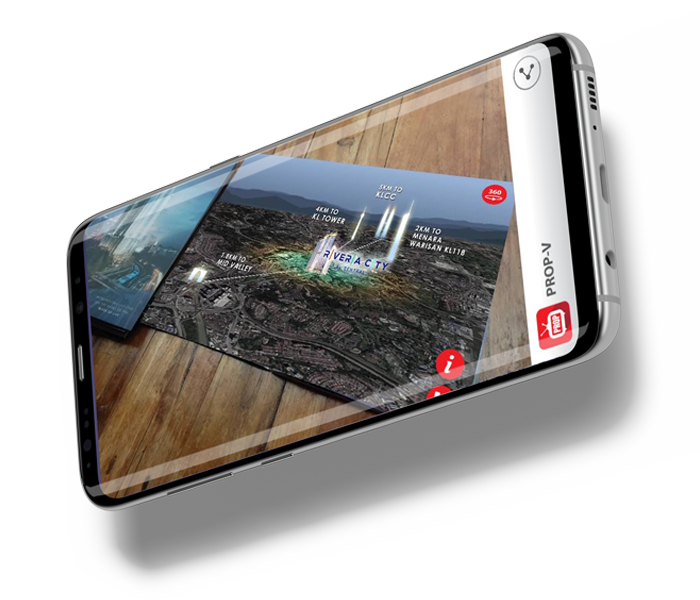 Enabling you to interact with digital objects within your real world through digital devices. 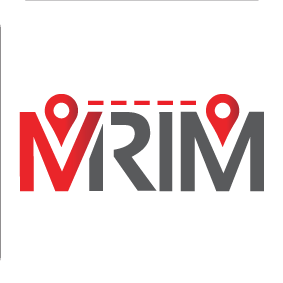 Better insight of a particular property development, it’s surrounding infrastructure, ammnities, hotspots & aerial photos. 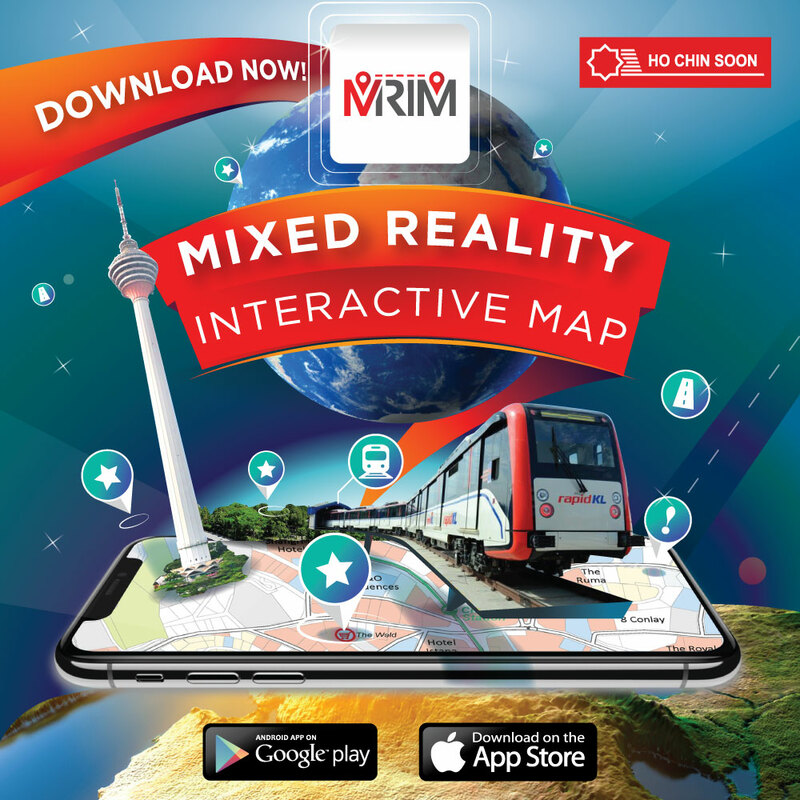 Coming soon in Google Play & APP Store.